Tranmere are in action at Dover tonight as they play the postponed match from Good Friday. The team news is in. Rovers make one change to the starting eleven as Ben Tollitt is ruled out with injury. The winger sadly limped off during the first-half of Saturday’s win over Aldershot with another knee injury. Unconfirmed reports suggest Tollitt will miss the remainder of the season, a season already largely ruined by injury. Larnell Cole comes in to the starting line-up in his place after a match-changing appearance from the bench against Aldershot. The former Manchester United and MK Dons man lit up Prenton Park on Saturday and created the opening for James Norwood to put Rovers in front. There is a return to the substitutes bench for young full-back Eddie Clarke. Dover have on loan Forest Green man Keanu Marsh-Brown back available for selection and he takes a place on the bench. 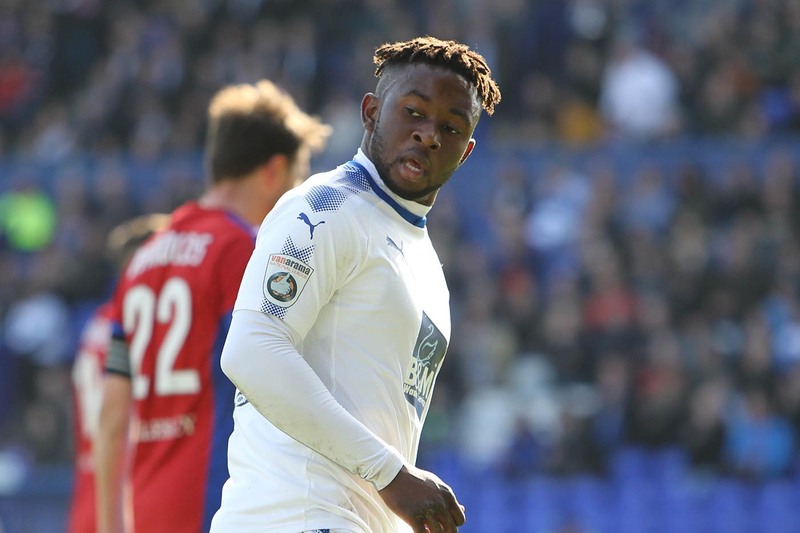 Meanwhile, on loan Tranmere man James Alabi is ineligible due to the terms of his loan – though he hasn’t been getting a sniff of first team football anywhere. Read our article about that here; Where is James Alabi? Walker, Gallifuoco, Parry, Essam, Lokko, Ilesanmi, Bellamy, Brundle (c), Jeffrey, Azeez, Pinnock. SUBS: Daniel, Nortey, Passley, Marsh-Brown, Bird.